MIRI, Feb 17 (Bernama) — Mobile virtual network operator (MVNO), REDtone Mobile Sdn Bhd, is planning to open 100 premium stores this year to tap the growing number of mobile phone and data users in the country. 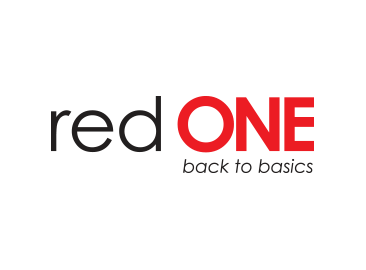 Its Chief Sales Officer Ben Teh said at present, REDtone had 20 premium stores nationwide and plans were also in the pipeline to expand the market in Sabah and Sarawak. “Overall, we are looking to open six premium stores in Sabah and maybe seven in Sarawak for this year,” he told Bernama after the opening of REDtone’s latest premium store here Monday. State Assistant Minister for Communication Datuk Lee Kim Shin officially opened the store located at Pujut 7 here. “In Sarawak, we opened the first premium store in Sibu and another in Miri.We are hoping to open a third in Kuching by next month,” he said. As for Sabah, Teh said to date, it had only one premium store in Kota Kinabalu and the company was now actively seeking out strategic locations in the state for others. Meanwhile, Lee, when opening the store here welcomed more telecommunication companies to set up operations in Sarawak to allow consumers to pick the best rates in terms of calls and date usage. “With the rising cost of living, REDtone has provided a better option in terms of cheaper calls and data usage for consumers in the long run,” he added. REDtone Mobile is the only postpaid MVNO currently using Celcom’s infrastructure.